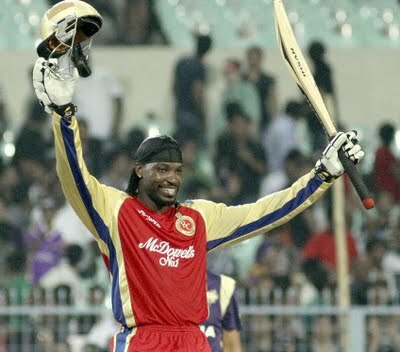 After 67 matches, Gayle crossed 600 and 700 mark in one match, becoming the highest scorer ever in an IPL edition. Earlier, After 54 matches, the Orange Cap has moved from Sehwag to Gayle. Rahane became the first batsman to cross 400-run mark, leading others at every 100-run level. But Gayle became the first to enter 500-run club, Rahane and Shikhar Dhawan followed him. Sehwag had grabbed the Orange Cap from Rahane in 51st match.